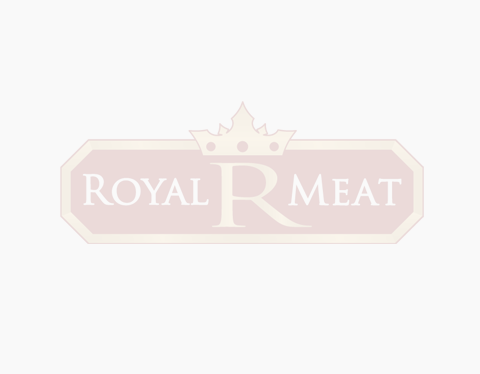 Royal Food Production Company has been operating in the meat industry since 2004. 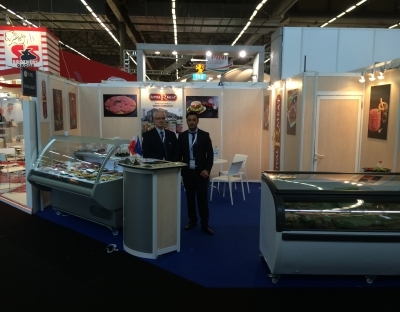 Our company produces kebabs, burgers and different roasted products from poultry and beef. 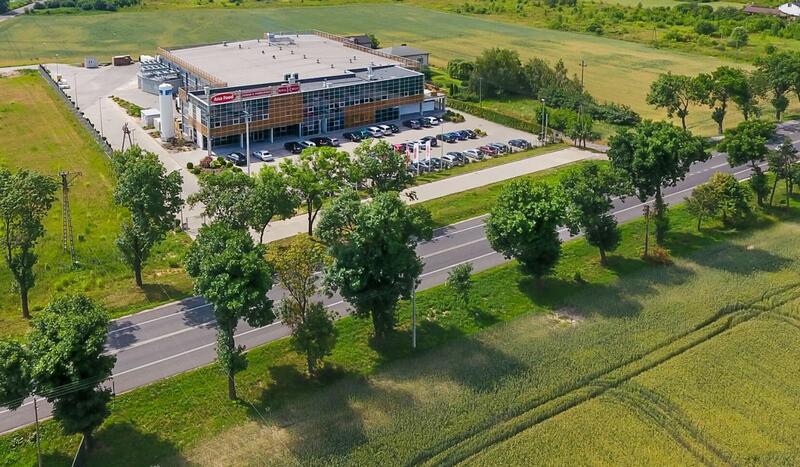 Since September 2012, we have operated in our new constructed plant in Kopytów near Warsaw. 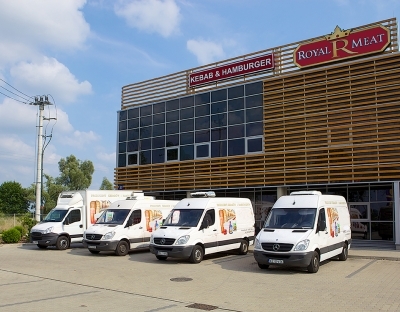 It is one of the most modern kebab and burger production plants in Europe. 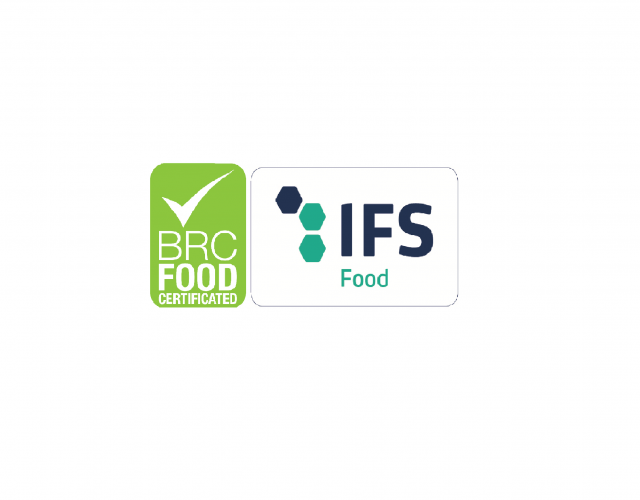 Here we produce the highest quality products in full compliance with the most demanding regulations. 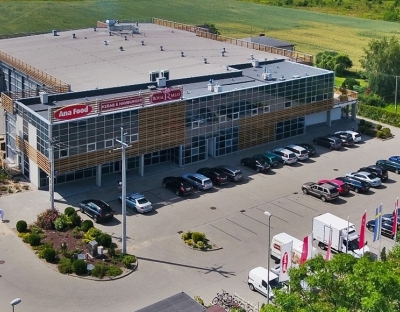 In this factory we have implemented procedures to ISO 22 000. 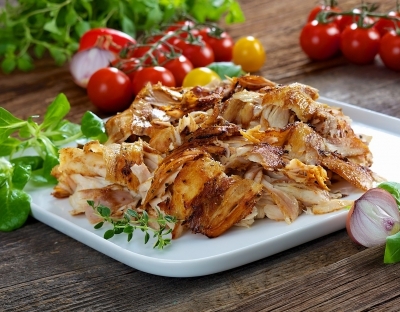 With passionately produce kebabs and burgers to the highest standards of Middle Eastern cuisins using our unique recipes which include carefully selected herbs and spices. 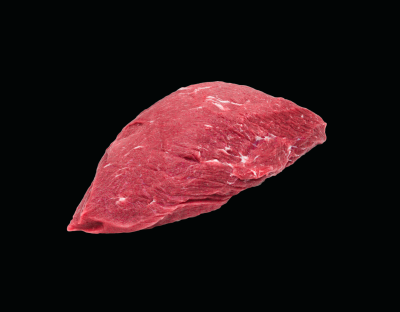 The chicken and beef meat used for production comes from selected slaughterhouses and goes through our own deboning process. ​Safety and high quality of the services provided is the motto guiding us from the beginning of the company's existence. 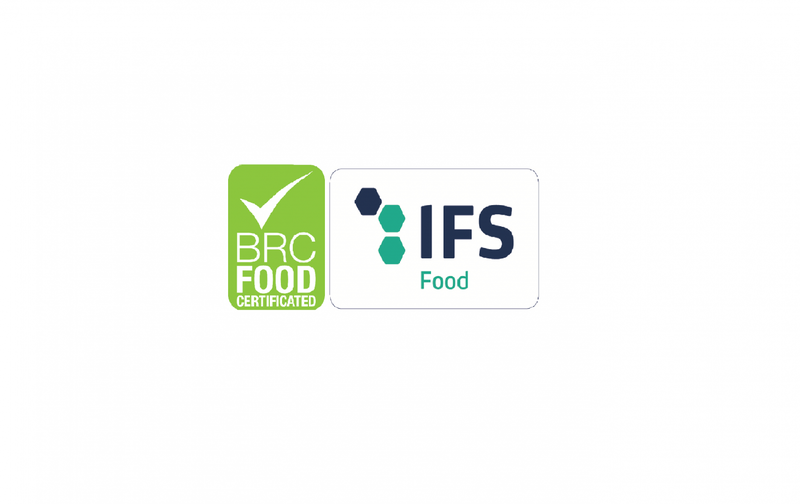 We are working hard to ensure that our products meet the highest standards.  Our working principles are based primarily on occupational health and safety. 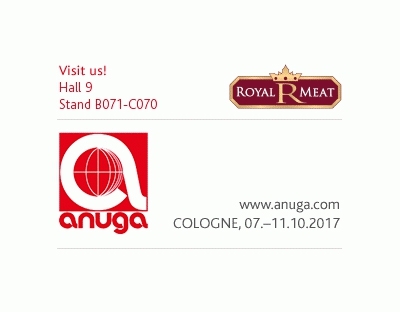 We know that food is a unique product. “European Agricultural Fund for Rural Development: Europe investing in rural areas”. 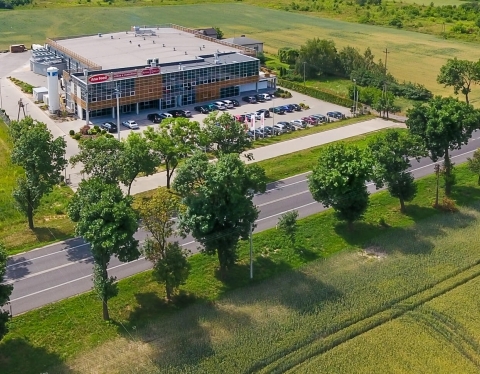 The operation aimed at increasing a competitive value of the enterprise by buying innovative equipment for automatization of the production process of baked kebab in the plant in Kopytów is co-financed by the European Union as part of support for investments in processing agricultural products, their trade and development, in the rural development programme for 2014-2020.